Hollis JohnsonChick-fil-A reigns supreme among the teens. 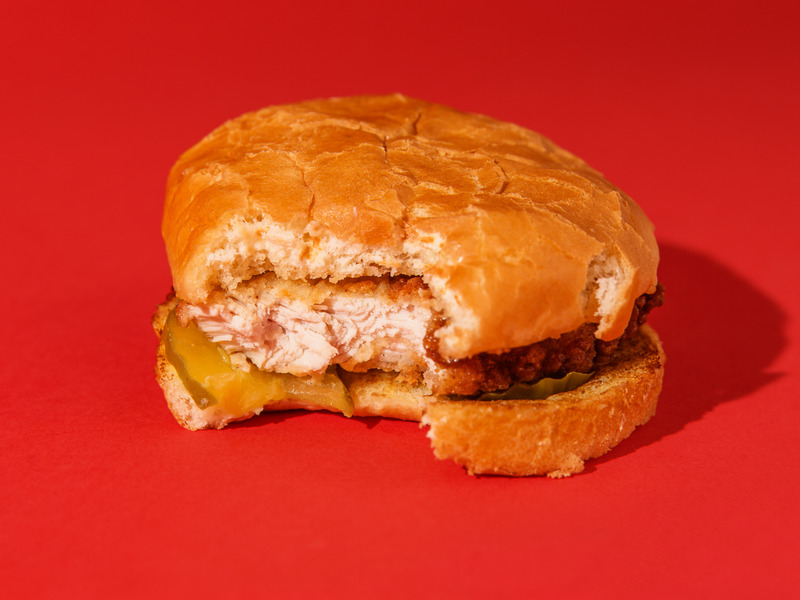 Chick-fil-A is teens’ favourite restaurant, Piper Jaffray’s biannual survey found. The chicken chain knocked Starbucks out of the top spot among average-income teens surveyed. Here are the five restaurant chains that average-income teens surveyed said they loved the most. Chick-fil-A has won over the teens. On Monday, Piper Jaffray released its biannual survey of teen preferences. And for the first time, Chick-fil-A was the supreme leader among both groups of teens surveyed. Winning over Generation Z is crucial to the future of restaurant chains, as the industry grows increasingly competitive. With 24% of upper-income teens’ spending dedicated to restaurants, the teenage diner is a valuable customer. 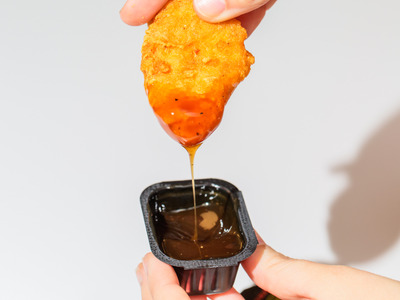 Taco Bell has worked to stay on the cutting edge of culture, in whatever bizarre and twisted form that may take – testing frozen rosé, adding fries to the menu, and beefing up its vegan options. Now, the chain says it will install kiosks in its more than 6,000 restaurants across the country by the end of 2019. 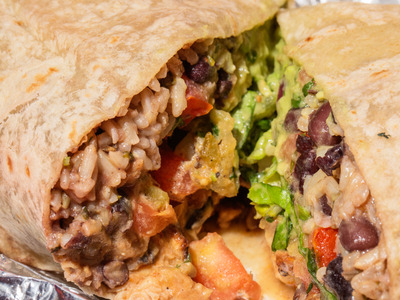 Chipotle is making a comeback among teens as the chain invests in tech to win back customers. Chipotle launched a partnership with DoorDash in April, pushing for customers to download its app with incentives such as free guacamole and tweaking the format of stores to better fit the needs of customers picking up mobile orders. Chipotle is even testing drive-thrus exclusively for mobile orders at a handful of locations. Teens continue to love the fast-food behemoth. McDonald’s has been trying in recent years to improve its reputation by tweaking its menu, cutting artificial ingredients from its food, remodeling restaurants, adding table service, and installing kiosks. This fall, for the first time since 2010, Starbucks surrendered its top spot among average-income teens surveyed by Piper Jaffray. The company’s reputation took a hit this year when two black men were arrested at a Philadelphia location while waiting for a business meeting. 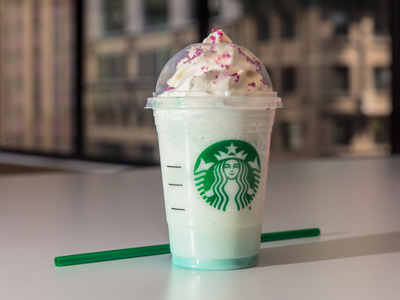 In May, Starbucks announced plans to open up its stores – including bathrooms – to everyone, even if people do not make a purchase. 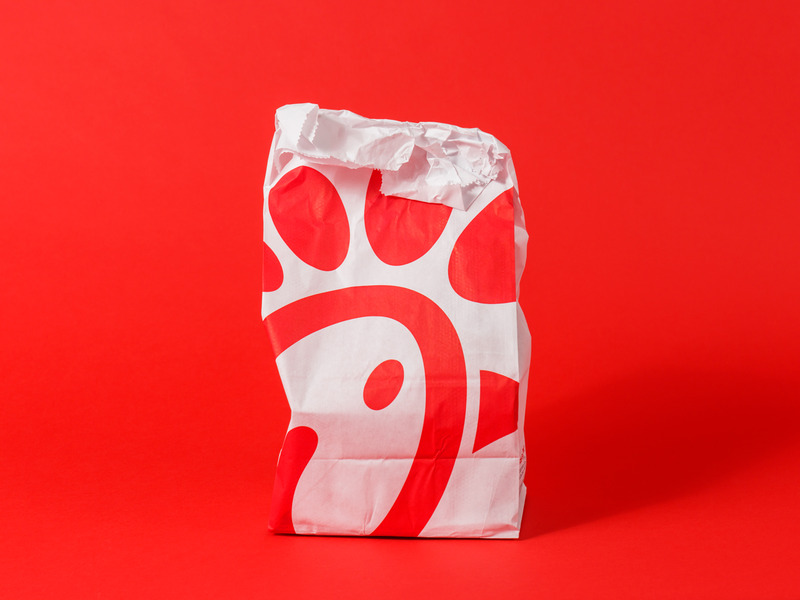 Chick-fil-A has long topped rankings of food quality and customer service. 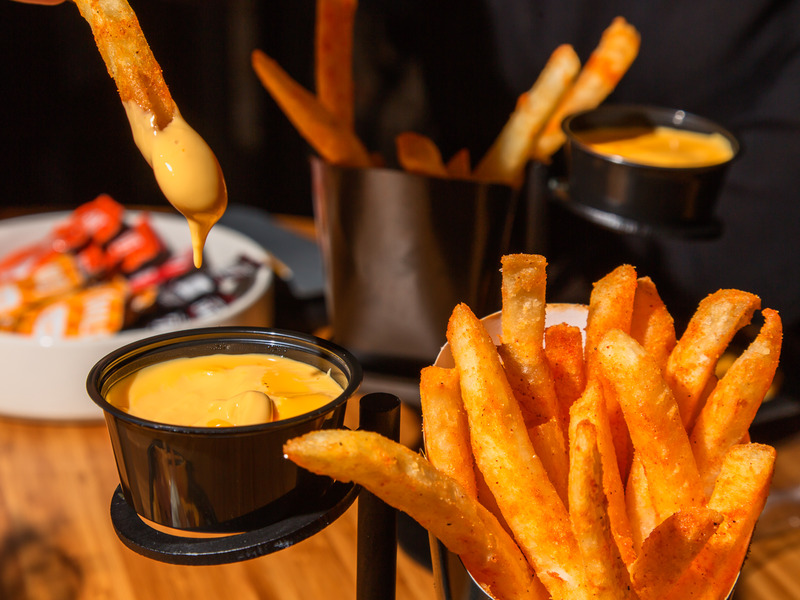 It is one of the most profitable chains in the US, with average sales per restaurant reaching $US4.4 million in 2016, according to a report from QSR magazine. For comparison, KFC’s average sales per restaurant was $US1.1 million in the same period. Teens’ growing appreciation for the chain is most likely tied to the chain’s aggressive growth in recent years. While Chick-fil-A has an established following in the South, it’s gaining fans in places such as New York City and the Midwest.